If you live in the part of the world where I do, you know her. Lalla Essaydi. 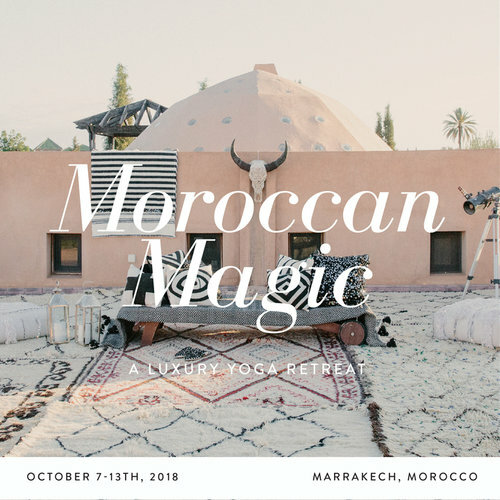 Moroccan by birth and origin, she is famous for her photographs of women and backgrounds delicately tattooed with henna'd calligraphic writing. The women are art themselves. Born in Morocco and now living in the US, Essaydi is an expert in crossing boundaries and bridging cultures. 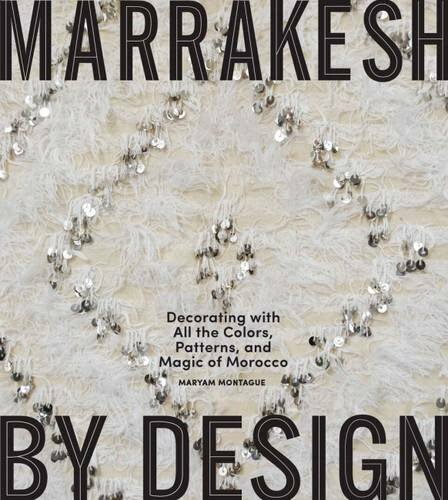 However, her newest work seems very grounded in the ornate and decorative world of Morocco. Essaydi's work is iconic in its novel use of henna and Arabic calligraphy. She writes in her new book, Crossing Boundaries Bridging Cultures, that "In employing calligraphic writing, I am practicing a sacred Islamic art that is usually inaccessible to women. To apply this writing in henna, an adornment worn and applied only by women adds a further subversive twist. " The world in which Lalla Essaydi lives is a complex one. She writes in her book, "I wish for my work to be as vividly present and yet as elusive as 'woman' herself -- not simply because she is veiled or turns away -but because she is still in progress." The book itself is a work of art. Heavy with page after page of thick glossy images. I highly recommend it as a thing of a beauty that will evoke curiosity and fascination for all who flip through its pages. Lalla Essaydi received her MFA from the School of the Museum of Fine Arts/TUFTS University in May 2003. Essaydi’s work is represented by Howard Yezerski Gallery in Boston and Edwynn Houk Gallery in New York City. Her work has been exhibited in many major international locales, including Boston, Chicago, Minneapolis, Texas, Buffalo, Colorado, New York, Syria, Ireland, England, France, the Netherlands, Sharjah, U.A.E., and Japan and is represented in a number of collections, including the Williams College Museum of Art, The Art Institute of Chicago, the Fries Museum, the Netherlands, and The Kodak Museum of Art. 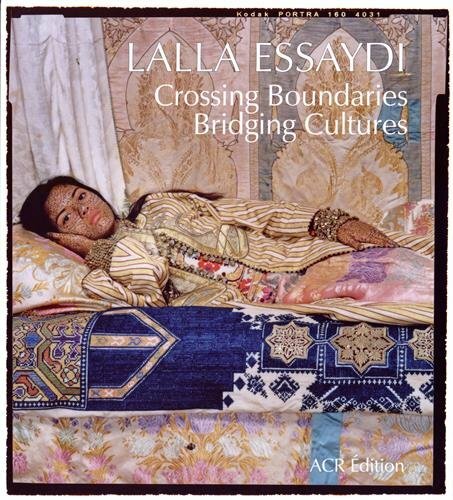 All photos by Lalla Essaydi. Purchase her book here.